Winter fun is under way here at Momtrends. 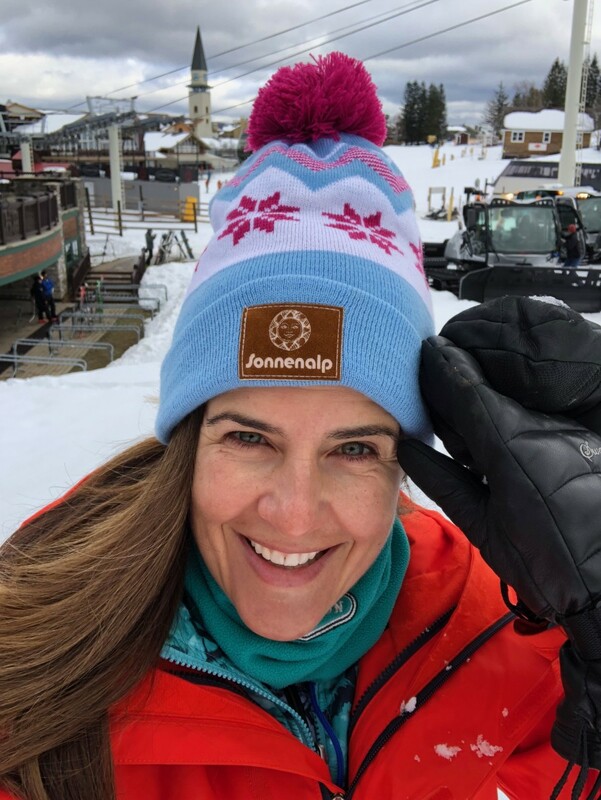 We&apos;ve got kids in ski programs in Vermont which means I&apos;ll be running back and forth to the mountain shuttling the girls all winter long. Every day I pack them a warm lunch -- soup in a thermos, fruit and other goodies. They are always taken care of when it comes to lunch. But what about mom? 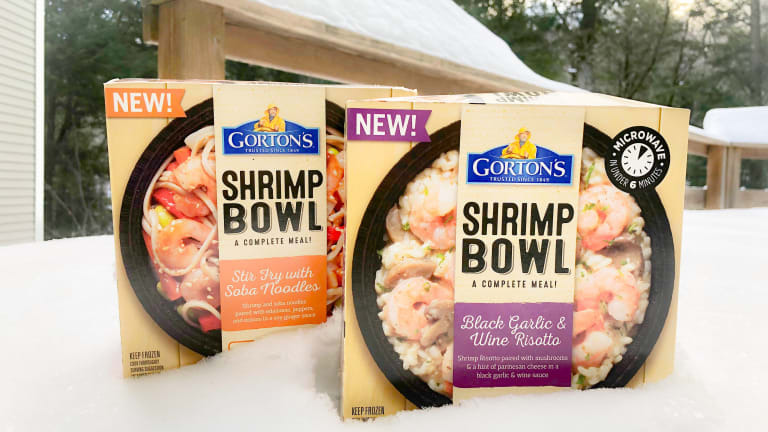 I found the perfect solution - Gorton&apos;s Shrimp Bowls they are the perfect winter lunch warm up. Of course you know Gorton&apos;s. In 1953, Gorton&apos;s introduced the famous ready-to-cook fish stick. Their fisherman have been bringing us seafood for decades, now there is something new--fantastic shrimp bowls. They come in two flavors and are so easy to prepare. 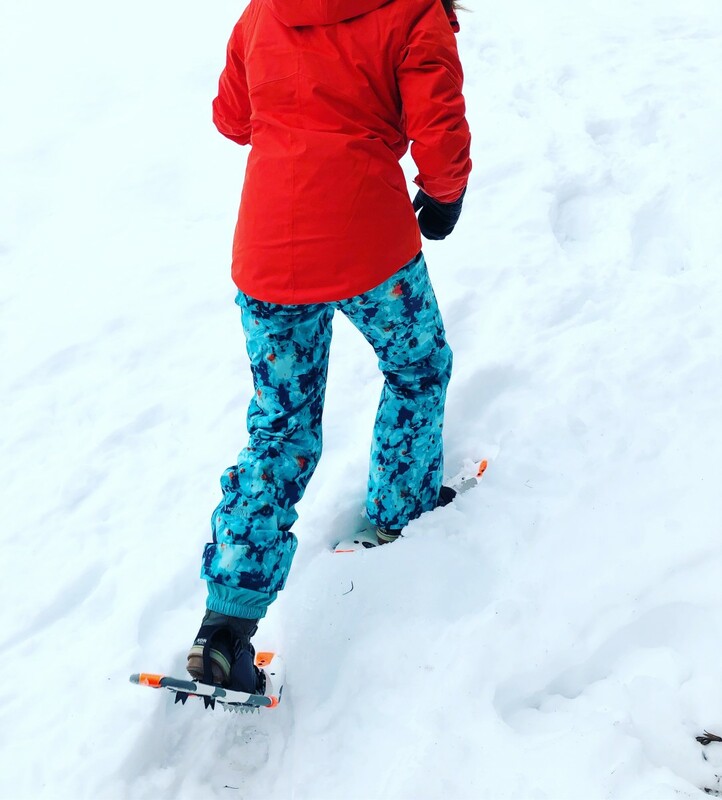 This weekend I treated myself to some snowshoeing while the girls were with the ski team, for lunch I headed home to prep a quick and delicious meal before pick up. 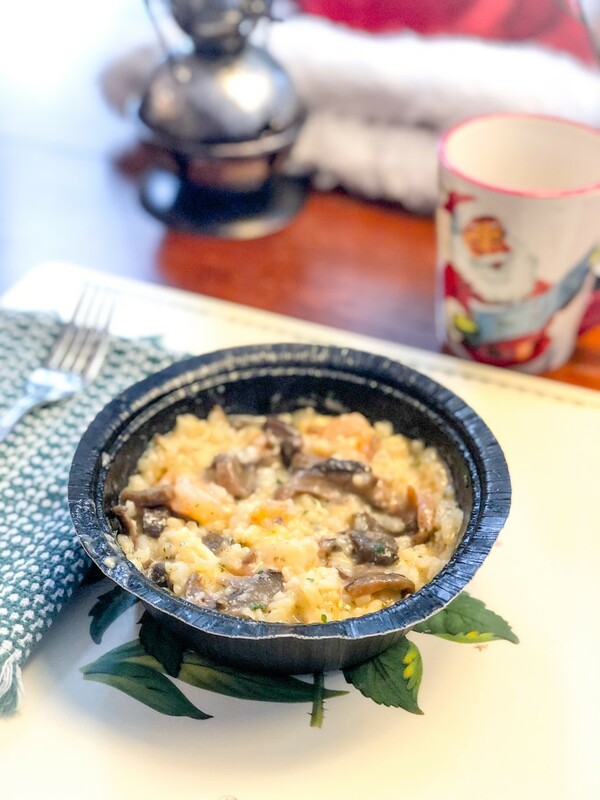 I was able to whip up an all-in-one risotto Shrimp Bowl in under six minutes. 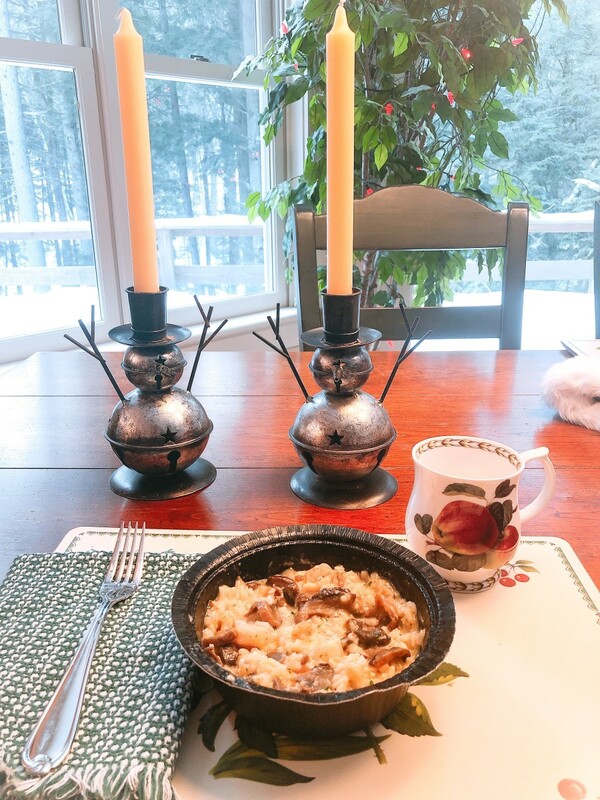 It was the perfect sustenance after a snowy morning. My lunch was a creamy ristotto dish with black garlic and wine sauce. It was like a mini vacation and I didn&apos;t have to fight for a table. Speaking of tables, I decided that even when I eat alone I deserve a pretty setting. A proper napkin, a nice mug of tea and a view. I put my food down and really enjoy the food and my own company. Even though I didn&apos;t have a ton of time, I feel like I gave myself a mom time out. I didn&apos;t have to clean up much and it took a flash to prepare. Lunch cooks in about four minutes in the microwave. And you can feel great about your decision to shop Gorton&apos;s. They use a method called Trusted Catch™ sustainability. Gorton&apos;s is fishing in a way that minimizes environmental impact. I feel great about this delicious meal option. Mom deserves a hearty, healthy hot lunch just like the kids. 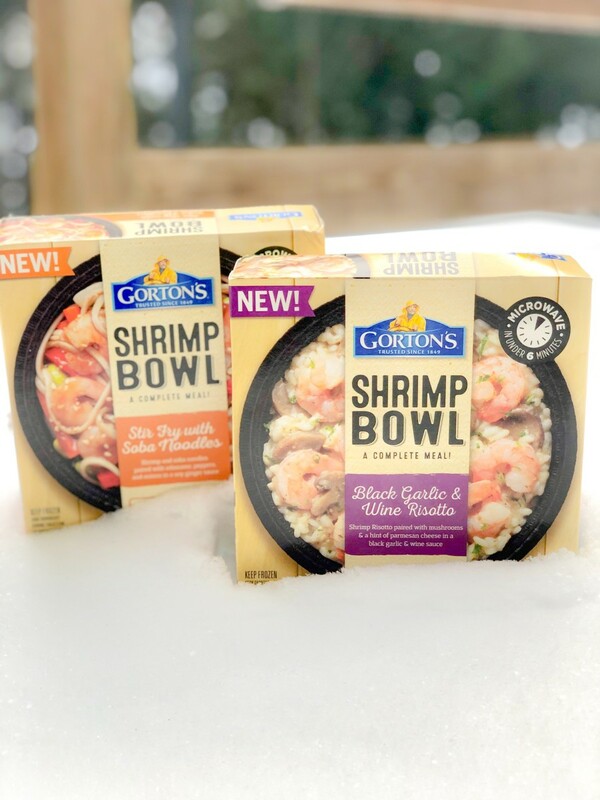 Find out more about the Gorton&apos;s Shrimp Bowl here. This winter give the Gorton&apos;s Fisherman responsibility for packing your lunch. This Gorton&apos;s Shrimp Bowl Winter Meal Warm Up feature is sponsored.